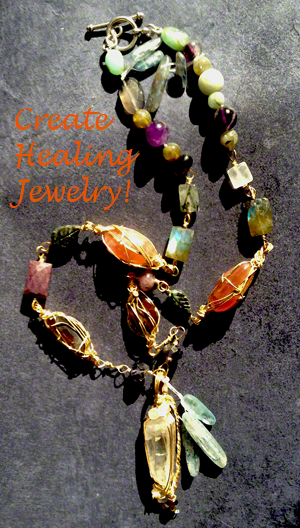 How to Channel Healing Stone Wisdom & three ways of Ascertaining the Truth! I ended the last message about Heulandite with a passage of Shakespeare. It mentioned ‘sermons in stone’ and the ‘toad of adversity’ having a ‘jewel’ in his head. We too have a jewel in our head. 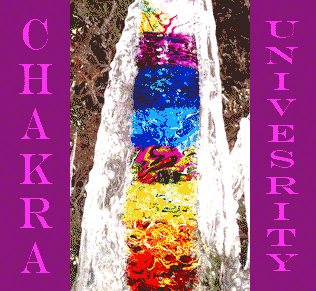 Within the pineal and the pituitary glands that govern our physical and spiritual life, are certain bio crystals. We can activate them with the practice of listening. Channeling is simply listening to other dimensions. How is it done? Firstly set an intention to listen to the song of life around us, listen to the birds sing, and the wind in the treetops. Meditation in nature is a wonderful teacher, find an undisturbed place to be still and listen; you may notice this as a constant song of life. After a while just relaxing, you might discover your own heart beating as well. Feelings of wellbeing can well up inside. If you may have difficult situations to deal with, the time in Nature may help you to find renewed peace. Secondly, include an intention to know more about your life. Tune in with what is present inside, that part of you that is not just the physical or the mental emotional being you think you are, but your inner divine connection. I see it as a lifeline to our own divine source. You may notice among all the impulses that may inhabit your mind there is one that supersedes all others. That voice fills you with total trust, the sweetest love and recognition, listen to it. That part of you will help and guide you. Some call this your guardian angel. Thirdly we may pay attention to what crystals gift us with. ‘Sermons in stone’, are simply the energetic vibration, a message that only that material has. This message translated into human terms may help us to restore our own divine signature which we have lost and forgotten. All in the universe is connected with its creation. If we do not vibrate health and alignment to that source, we become ill in several ways: physical mental or emotional. When our life source is forgotten, we kill, exploit and destroy our very life support. The molecular structure of a crystal in itself sing to the divine frequency. The Heulandite helped me in that way by its vibration. It may seem like a miracle, but all living beings even stones could be seen as alive in a sense. Not in the same way as a plant or another person, but in their own dimension. Crystals exist in what Barbara Hand Clow calls the first dimension. We are alive and conscious mostly in the third dimension. Stones and crystals are the masters of the first dimension. Healthful communication can exist between dimensions if we listen with discernment. 2) Take responsibility for your life and do something to help others. 3) Let go of the past and stay in the present moment. Then you are available to experience what truly is going on, and you can choose instead of reacting helplessly to what is happening to you. PS. I appreciate any feedback, just type in your question or comment below. We live in changing times and circumstances, which increases the need for healing. I want to share a few things that can help you in your transitions! There are some truths to dreams, in fact they indicate some valuable lessons. When you see your dreams this way, and start to peel off some baggage, you will see their value. Yes, we all have baggage. I have personally worked on this since becoming aware of it in 1997. My experience was sudden, and shocking. Before that time, I had many illusions that I had to discard, and that is painful to those of us with prominent egos… myself included. 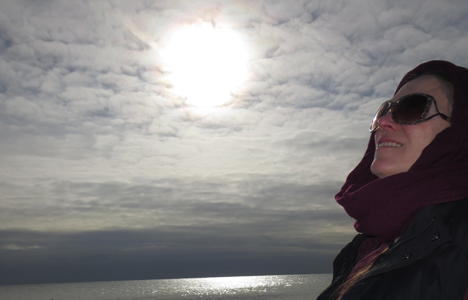 Why updating your Spiritual Mission? The new energies surrounding our earth are pushing up everything which is misaligned! Even your own ideas about what kind of spiritual mission you are on. The only thing to remain is the truth! And what is that you may ask? When you discover that there is no separation between you and your source or you and another person, you are getting closer to realize the real thing. And the mission for all of us is basically to discover this. But the road, the journey to do this is different. Never before has there been so many theories and methods for self improvement as now. In your case, whatever road you have to take to come to this realization its yours. But, did you take the longer than necessary road, or a path that is too difficult for you to manage? This is where the update is necessary! You could probably come up with 19 more steps to get there, but I propose the more essential it is, the easier it is to understand and act on. Learn more about this process in my free video training: Manifest your Intentions. I have used many crystals to help me discover my path. I use them to light up the path in front of me (I mean this in a literal sense). Meditating with a crystal opens me up inside, and when there is a small opening there is a path to follow. The crystal light is not outside of me, but inside. It is about getting clarity on how things work, and then you can apply that in your life. This is healing, when the misaligned becomes aligned, and when the wound heals, the pain disappears. The lesson is learned and you can move on and beyond any past problems. Then you can teach others, and help them also to heal and finding their center. 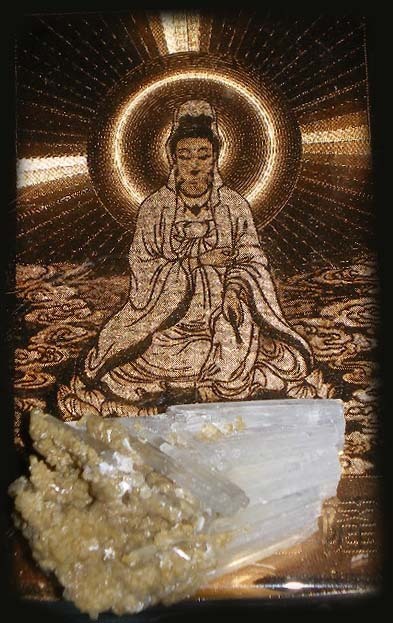 Scolecite Friendship Crystal, and another gift: a Kuan Yin altar. My friend and I are sharing the two parts of this crystal Scolecite. Here is my piece. When you have a crystal that falls apart in two pieces you can use it to show your appreciation for your friend he or she may not know about crystals and crystal meditation, but when we want to develop deep friendships you might take help of two Friendship Crystals. The beauty of crystals can win almost anyone’s heart, just for the beauty alone. Keeping your heart joyful may not be easy as often we hold our pain in our heart, but small gestures and crystal gifts may bridge perceived difficulties. Genuine generosity is always appreciated, even in this fast pace world of internet and mundane concerns. I want to thank both of my friends for their kind gifts. Scolecite is an Indian crystal associated with the mineral family called Zeolites. They grow intermittent together depending on surrounding nutrient solutions during their formation. Scolecite in healing is mostly known to instill joy and peace of mind. It is an ideal stone to give a dear friend as a gift. It was crystal pioneer and author JaneAnn Dow who first acknowledged Scolecite as a prominent healing stone. You can distinguish Scolecite by its radiating rays of white crystals much like a stack of tubes arranged nicely together. Sometimes they grow together, but you can still recognize the rays coming out from a center point. In this image another mineral possibly tiny tan calcite crystals are growing to the left. When you use Scolecite in healing, you might find bursts of joy coming out. Similar to feeling so joyful that you couldn’t keep yourself from laughing or at least smiling. Can never be overdosed. Use Scolecite for those times you feel down and under. A Scolecite gem water, is helpful to use together with crystal healing sessions or other therapy for emotional ailments and depression. In your private spiritual practice, add Scolecite to the crystals you place on your altar as a focal point. Precious compassion and your sense of care for other people’s well-being may be a result of your practice with Scolecite crystals.